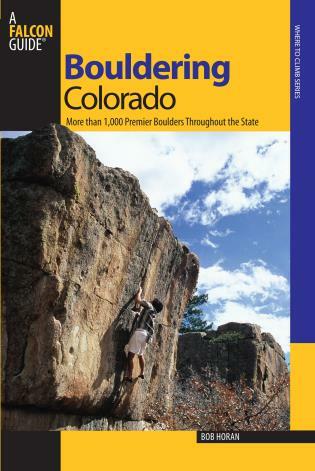 Colorado is one of the world's premier bouldering destinations, and Boulder resident Bob Horan has been climbing them all for 35 years. 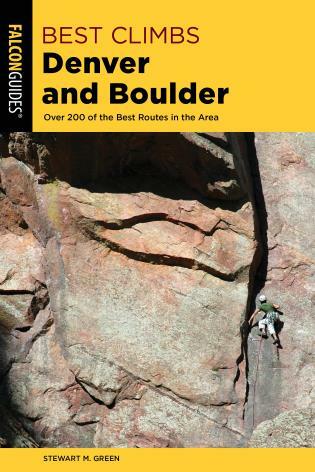 Horan has established hundreds of new routes and boulder problems, pushing standards such as the first free ascent of the Rainbow Wall, which is Eldorado Canyon's first 5.13, as well as Beware the Future (5.14) in the Flatirons. 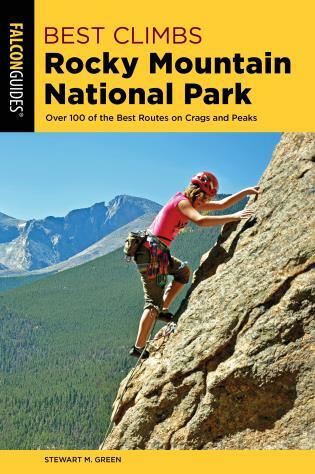 This original book contains nearly 4,000 individual routes covering the entire state, with some listings found nowhere else. 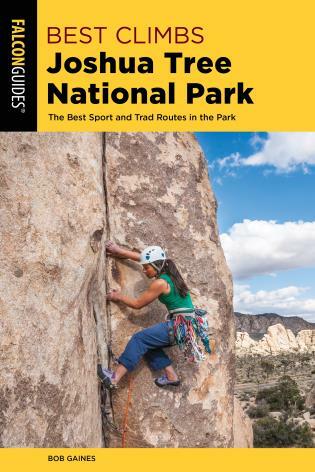 Geared to all skill levels, the book is enhanced by roughly 900 detailed maps and full-color color photos accompanying Horan's comments. Bob Horan has been climbing since he was a teenager, and has written extensively about it in several books and magazines. He and his family live in Boulder. Bob Horan has been climbing since he was a teenager and has written extensively about it in several books and magazines. He and his family live in Boulder, CO.